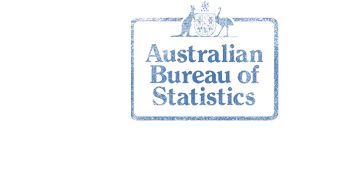 Australian electoral rolls are great records to use as “census substitutes.” They were compiled by each state during election years to determine the number and names of individuals eligible to vote. Information listed in electoral rolls usually includes name of voter, gender, address and occupation. Electoral rolls began being compiled for some areas of Australia in the 1840s. At that time only property owners were eligible to vote. In most of the colonies all men were granted voting rights by the 1850s and by the 1900s, women were granted voting rights as well. Non-British subjects were not allowed to vote until the 1940s and aborigines until 1949. Within each state, voters were organized into electoral districts and sub-districts, according to where they lived. Electoral rolls were compiled according to these geographical divisions. The boundaries of districts and sub-districts could change throughout the years.